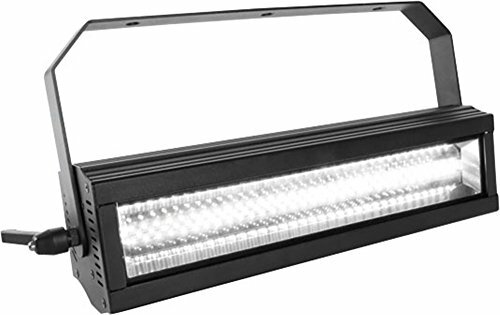 This bright and compact LED linear strobe utilises 99 x 3W Cree XP-D LEDs with a reflector design that offers a traditional Xenon strobe look with a 17,000 lumen output. From a single flash to a blinder effect, the RUSH Strobe CWL is the perfect companion for mobile DJs, lounge bars, venues and cruise ships. If you have any questions about this product by Martin Professional, contact us by completing and submitting the form below. If you are looking for a specif part number, please include it with your message.